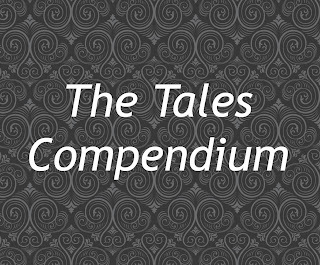 The Tales Compendium: The Tales Compendium on Facebook! 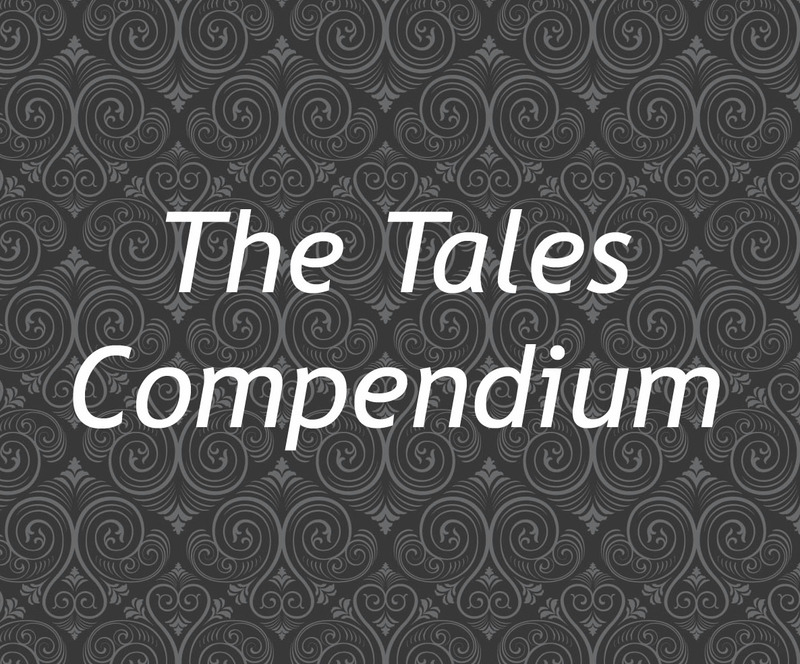 The Tales Compendium is now on Facebook! 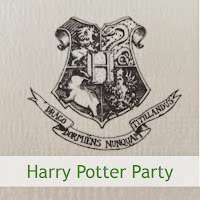 Head over to the page and 'like' us for all new posts to appear in your news feed! 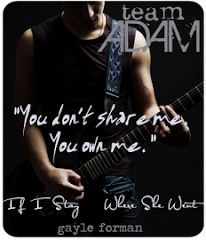 Be updated immediately of new reviews, author interviews and events. Yey for Facebook! I'm there too.